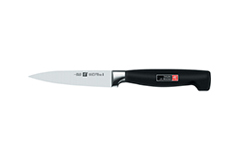 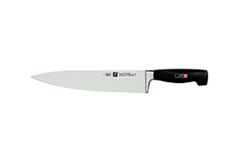 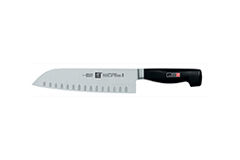 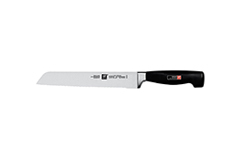 The FOUR STAR knife series from ZWILLING celebrates its 40th anniversary in 2016. 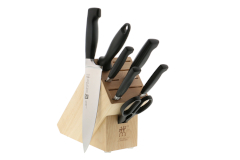 And for good reason: Each individual knife is an example of how steel and plastic can be optimally combined to create a high-quality cutting tool. 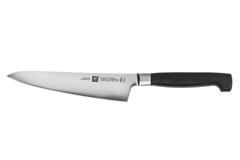 No wonder that the series is a global bestseller: Over 32 million FOUR STAR knives have been sold to date. 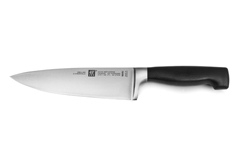 They haven't changed a thing to this day because there's nothing to improve.